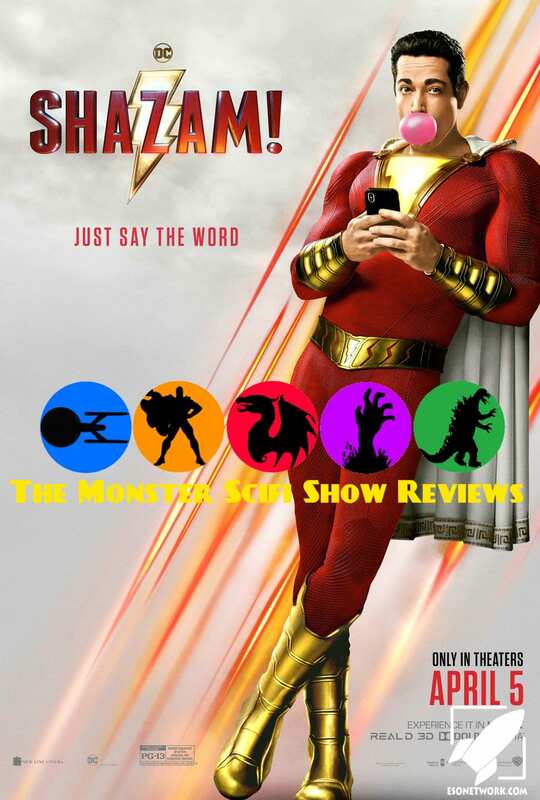 At long last, The Monster is able to speak his mind about the latest DC movie Shazam. Joining me on this podcast is Mr. Gene. Did we like it or hate it? Is Brie Larson ever going to be than just friends with The Monster? To find out those answers and more, take a quick listen to this great podcast by two of the nerdiest of nerds of all time. Enjoy!